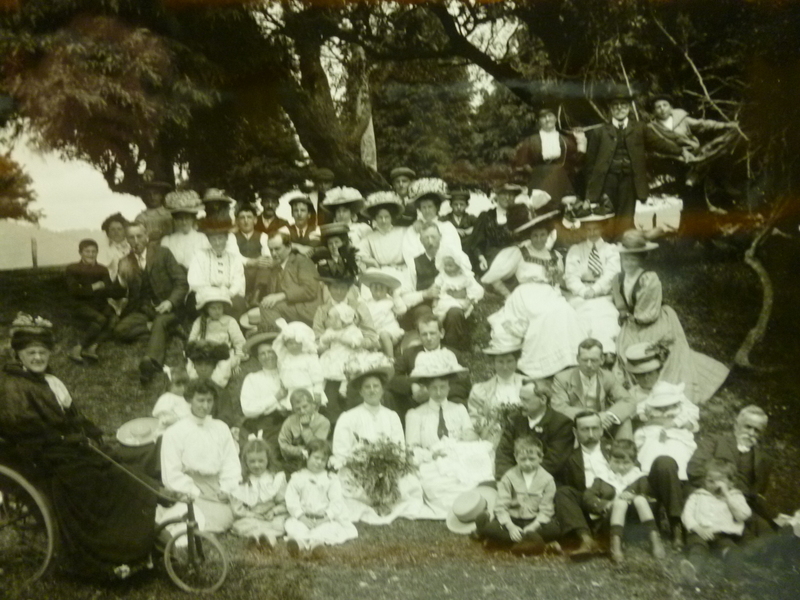 Welcome to 2014 at the Petone Settlers Museum! I hope you all had a wonderful holiday break, with plenty of sunshine, swimming and feasting with the people you love. I must admit to finding it quite hard to settle down in front of a computer again after some blissful time at the beach above. So it’s good to know that we’re looking at a long weekend to ease us back in. Wellington Anniversary is this Monday, and it looks like it’s going to be a cracker. 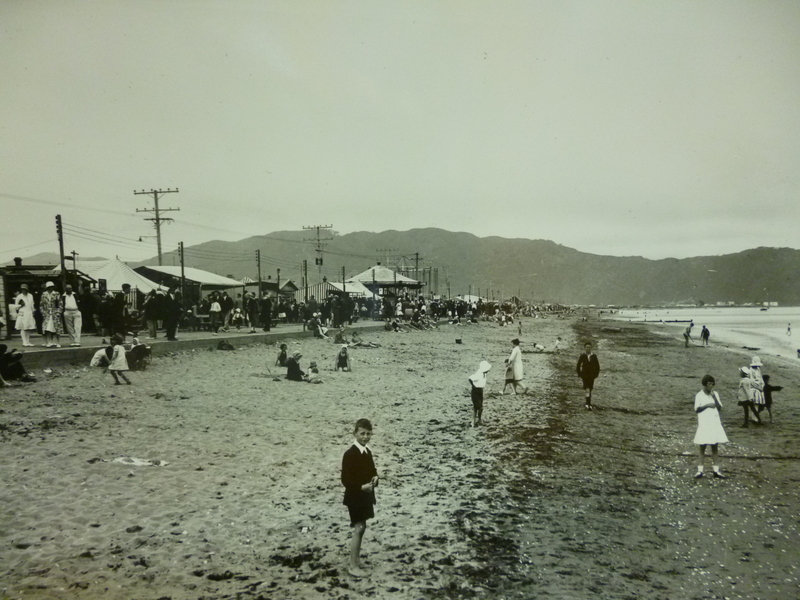 Petone Beach, 1931, by S. C. Smith, Courtesy of Alexander Turnbull Library, Wellington, New Zealand. 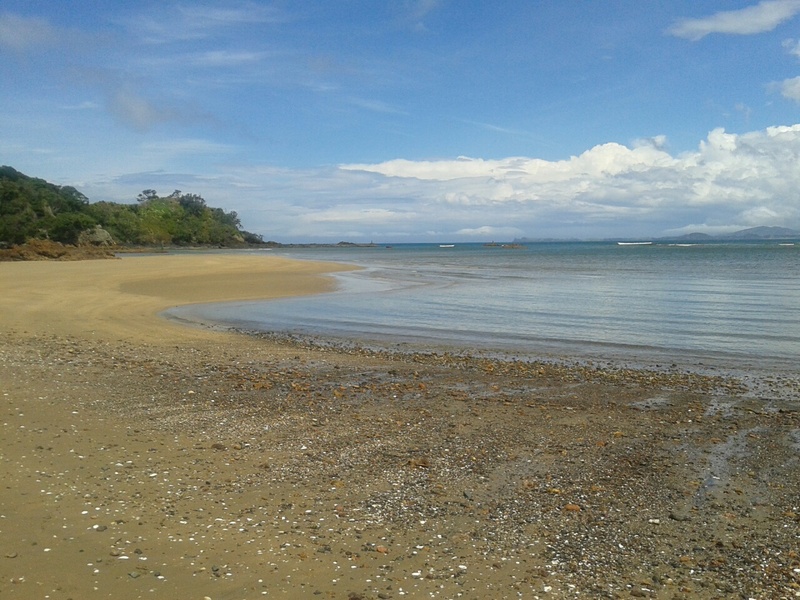 and of course, a long weekend wouldn’t be complete without a promenade along the Petone foreshore. Wellington Anniversary isn’t just another chance to grasp onto summer, however. It is, of course, the commemoration of the first organised group of British settlers arriving in New Zealand on board the ship Aurora, on the 22 January 1840, at Petone. Petone foreshore, Wellington Anniversary settlers arrival re-enactment, 1990. Photographer Alfred Memelink. 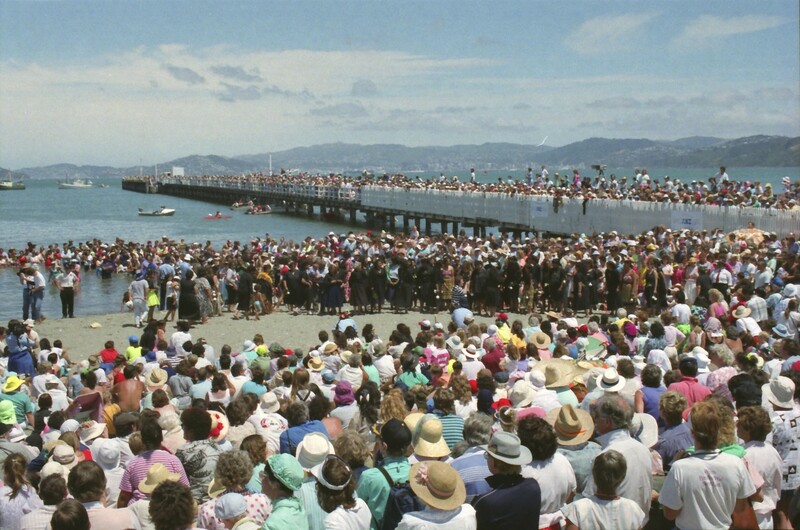 There’s understandably no photos of that event, but this amazing shot shows the crowds on Petone beach watching the arrival re-enactment on Wellington Anniversary Day in 1990. So, this weekend, we’d love to welcome you to the museum to find out more about that incredible journey back in 1840. 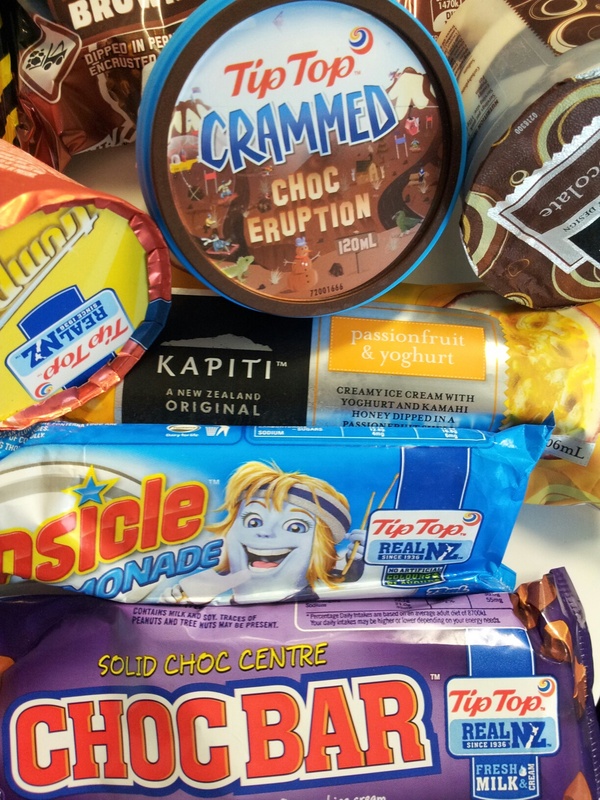 Selection of icy treats from the freezer at the Petone Settlers Museum. And while you’re there, don’t forget we have ice-creams for sale! 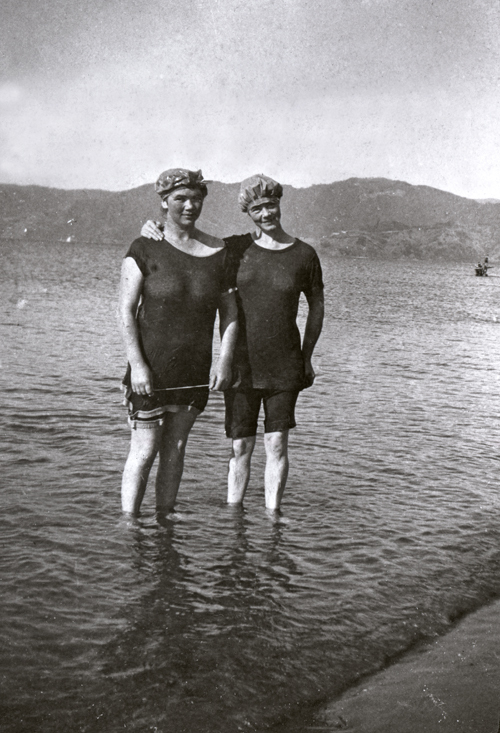 Swimmers at the Petone foreshore. Photographer: Mary Dickson. 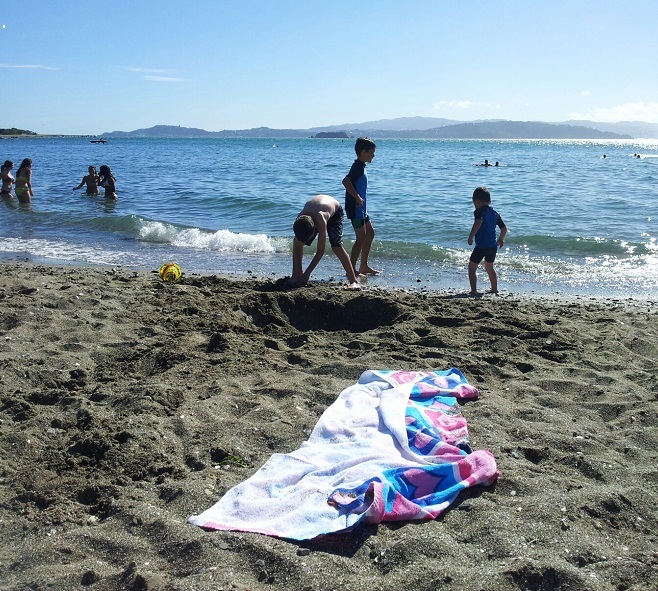 This entry was posted in PSM and tagged Petone foreshore, Summer, Wellington Anniversary. Bookmark the permalink.